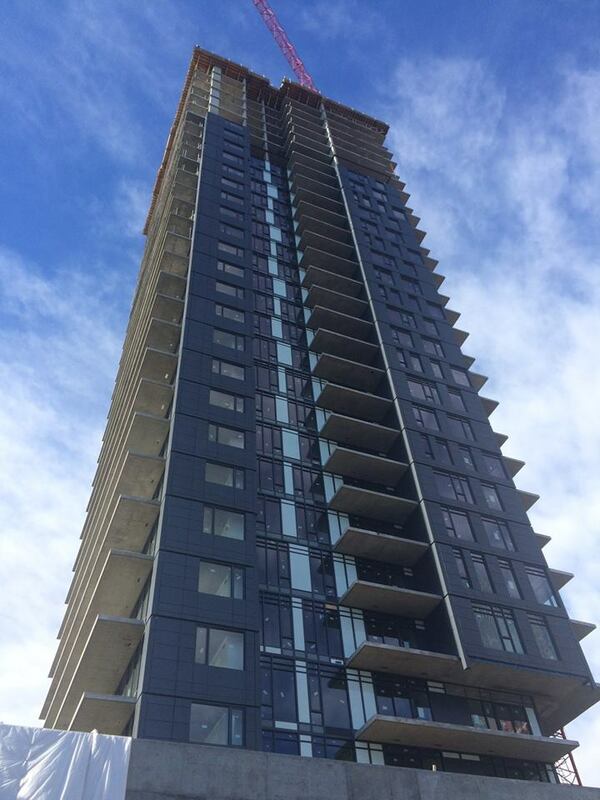 Building envelope almost done at 6th and Tenth in Calgary. Move in March 2017. Contact info@LambDevCorp.com for more information.